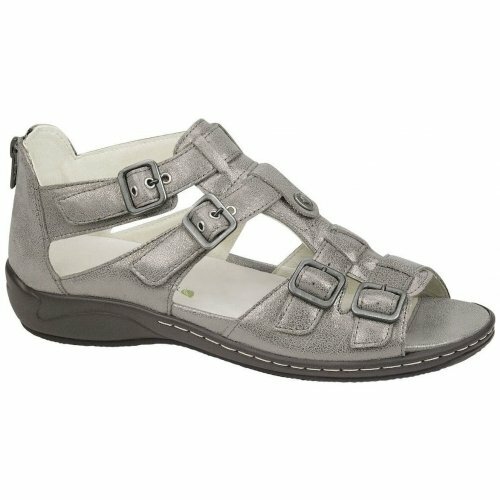 Waldlaufer Villa 582002 is a ladies sandal. It features a soft leather upper with leather linings that allow for breathability. 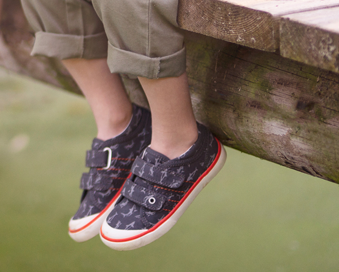 Double Velcro straps on the upper of the sandal help to provide a secure fit, while the buckle fastening at the toe allow for adjustability and to find the comfort you need. 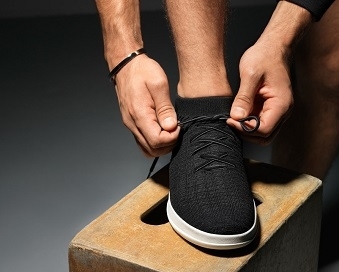 The removable insoles make this sandal great for those with orthotics. Step into comfort with Waldlaufer Villa 582002.